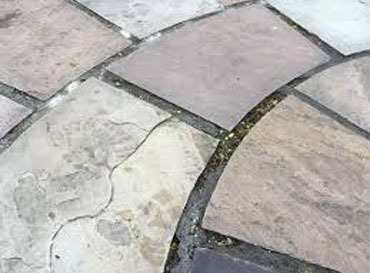 stone restoration, cleaning, polishing, repairs and sealing. 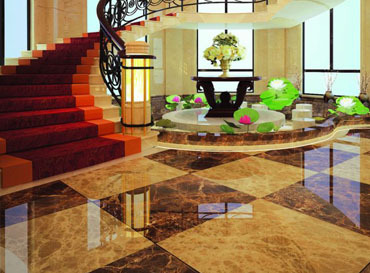 marble restoration, cleaning, polishing, repairs and sealing. 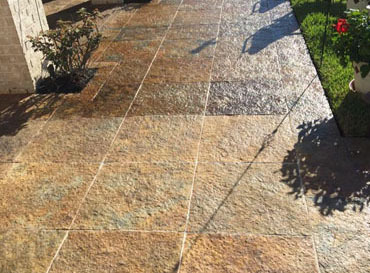 Geova Stone Solutions Pty Ltd provides a vast array of services to meet all of your stonework repairs, cleaning, polishing, sealing and restoration needs. 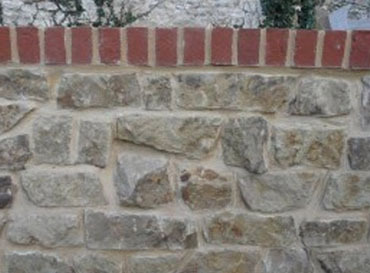 Our experienced and reputable stone experts will ensure that no matter what task they are undertaking it is finished to the highest possible standard. 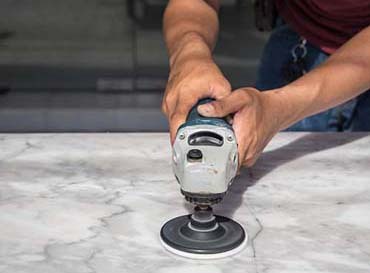 Satisfaction is always guaranteed as we are always as serious about the finished product as we are about our commitment to 5-star customer service. 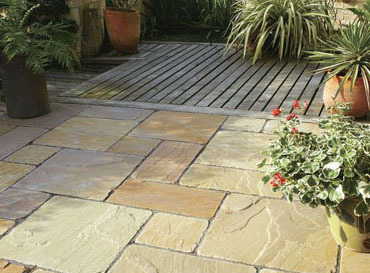 Geova Stone Solutions services all areas of Sydney and provide 100% workmanship quality service on all stone surfaces.